Because the last thing he needs is another tie. Father’s Day is rapidly approaching, and chances are that if you haven’t already bought your dad a gift, you’re scrambling to find one. There are lots of different ways you could go, but if you really want to show him how much he means to you, why not give him the gift of quality time spent together? 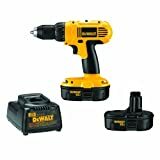 And what better way to enjoy each other's company than with a few manly DIY projects? They'll definitely get your hands dirty, but in the end you’ll have built something that both of you can enjoy for years to come. Is it a coincidence that Father's Day falls right in the middle of grilling season? 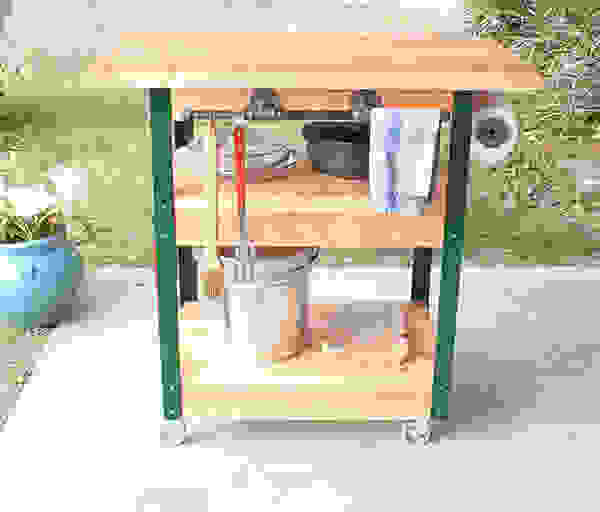 Probably, but that’s not going to stop us from showcasing this incredibly useful DIY grilling station from Ben Uyeda at Homemade Modern. Unlike some similar projects we found, this particular grilling station is not only highly functional, but also pretty easy on the eyes. Furthermore, it's a refreshing change of pace from stations that require a team of contractors to build to completion. Two people could conceivably tackle this project with plenty of time left over to get steaks on the grill for dinner. You can find the full breakdown of the project at the Home Depot Blog. Just be warned that you’ll need access to a circular saw, a drill, and a sander. If your dad loves to grill, he's probably lusted after a Big Green Egg or equivalent Kamado-style grill at some point. These ceramic grills can handle virtually any cooking task you throw at them, from smoking ribs to baking cookies. But with prices creeping above $800, they’re out of reach for all but the most generous Father's Day shoppers. 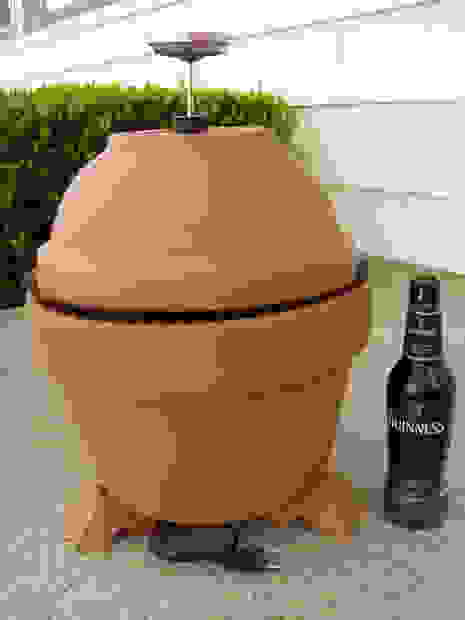 While this DIY terracotta smoker can’t do everything a Big Green Egg can, it will smoke the heck out of your favorite meats. Best of all, it only costs about $60 in raw materials, plus a little bit of your time. But before you throw a big ol' brisket in your new smoker, we recommend making a couple quick adjustments. Unless you find the perfect pair of terra-cotta pots, heat and smoke loss are going to be an issue. To prevent heat from escaping, we recommend wrapping an aluminum foil gasket around the base and lid of the smoker. And due to the high temperatures the smoker is likely to reach, we also recommend avoiding Teflon-coated materials. Cast iron is a better choice: It'll last longer, and won’t give off toxic fumes. If your dad is an audiophile—or just enjoys music—he probably has a set of old speakers lying around. If so, this project is a great way to return an old stereo system to its former glory. The foam found in older speakers—particularly those made in the '70s and '80s—has an unfortunate tendency to deteriorate to dust. Without the foam to act as support, the speaker cones won't travel accurately when engaged by the driver, resulting in harsh, substandard sound. Unless the drivers themselves are broken, replacing the speaker foam should drastically improve the sound quality. 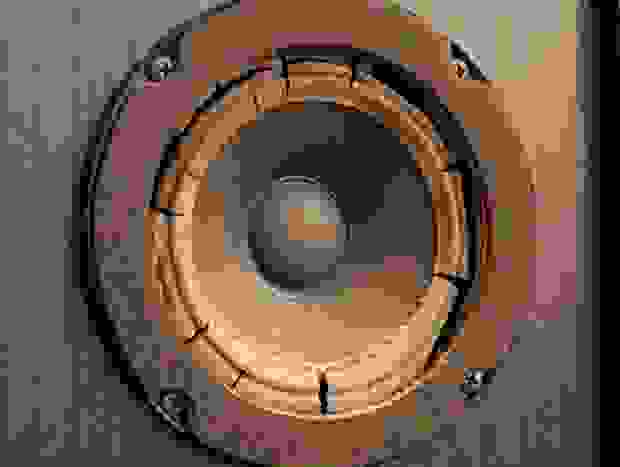 Refoaming a speaker set may sound expensive and more than a little intimidating, but it’s actually a simple and affordable way to make old speakers act like they're brand-new, or at least close to it. You’ll need a steady hand to do it right, but it'll be worth the effort in the long run. A simple online search should turn up plenty of pre-cut reforming kits that will match your speaker set. If not, you may need to buy a close-but-not-quite set and trim it to fit. Note: While this is a great way to restore a set of languishing mid-range speakers, in the case of high-end equipment we recommend leaving the job to professionals. Nothing will ruin Father's Day quicker than a bricked set of Bowers & Wilkins. Bringing old speakers back to life is one thing, but what about bringing them into the 21st century? 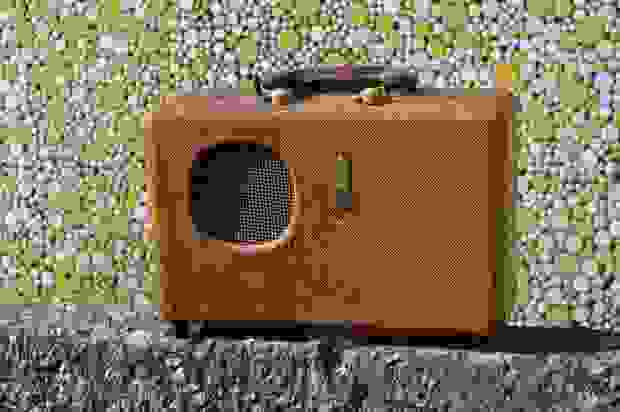 This project from Instructables does just that, taking a vintage AM radio and turning it into a fully functional portable Bluetooth speaker. It sounds difficult, but this project is actually far simpler than it sounds. While you could construct your own amplifier circuit board and Bluetooth receiver, you’re probably better off scavenging an existing speaker for parts. The guide talks you through the process of stripping out the unnecessary parts, installing a new speaker, and setting up the Bluetooth connection. It even describes how to bolster battery life to keep the music going longer. One word of warning, though: Don’t make the mistake of destroying a valuable antique. Most older radios are a dime a dozen, but there are a few models that can fetch a pretty penny on eBay. 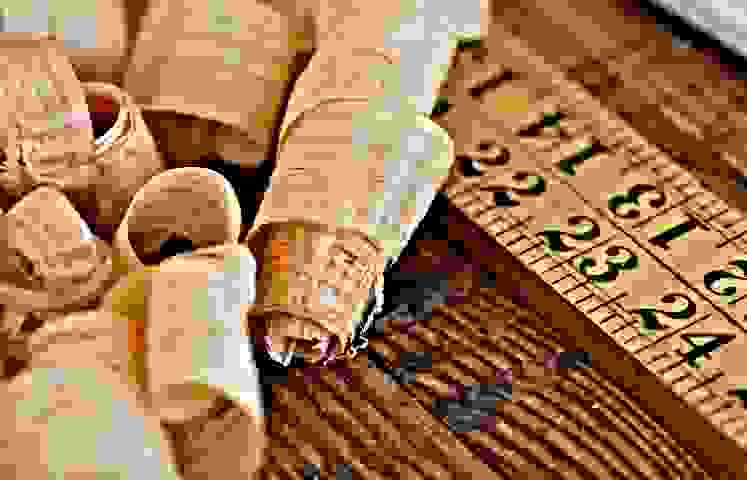 Make sure you do a little sleuthing before you gut that thrift store find.